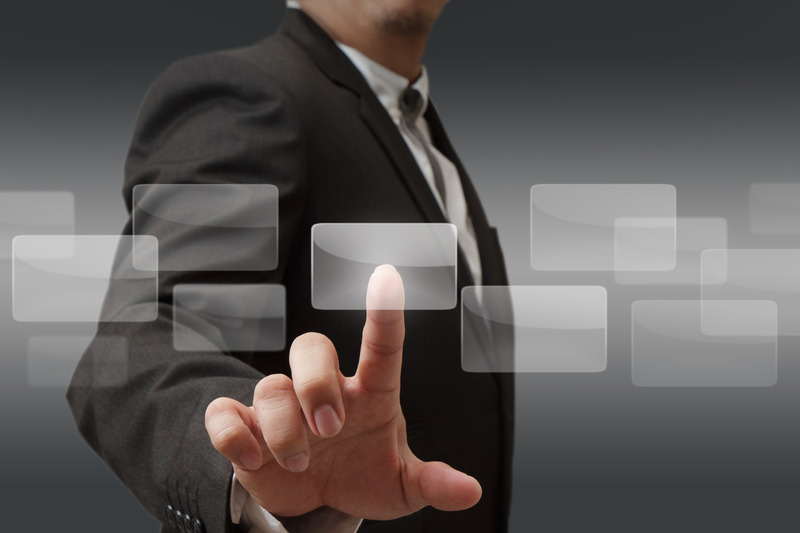 A comprehensive selection of multitouch solution for business, entertainment, and learning. We have everything you need to get started with touchscreen project, Hardware, Software, Content Development, Enclosure / Kiosk / Touchscreen Stand, Compact Media Player, and Technical Support. 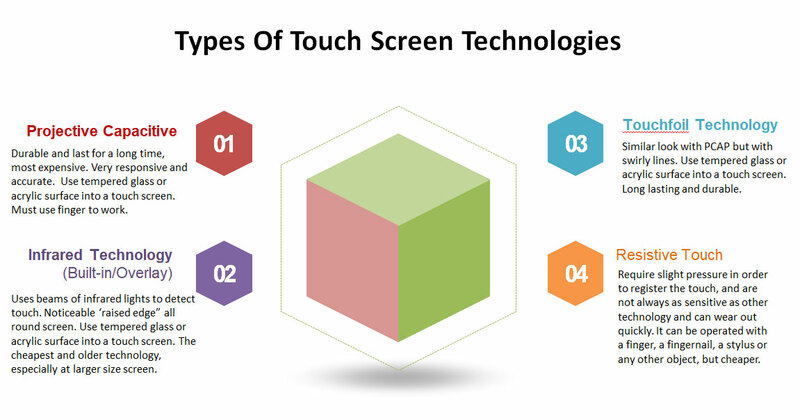 We offer touchscreen solutions of the best quality ! Our Digital Signage solutions have been recognized and successfully implemented in Malaysia since 2012. We emphasize quality products & services. With vast experiences, great project portfolio, and many years in business, we guarantee a successful project with the most affordable yet reliable solution! 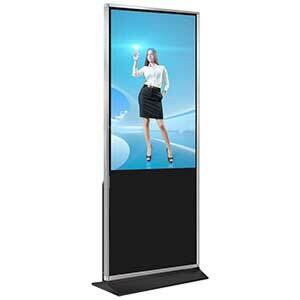 View our digital signage projects Request Quotation Today! We offer a different type of hardware for your touchscreen project. Readymade & customization is welcome. We will be glad to be your partner. 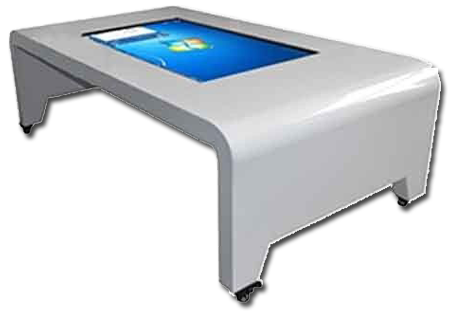 Your project deserves the feature-rich and most reliable touchscreen kiosk available technology in Malaysia. This vertical touchscreen kiosk suitable for standing users as well as fully accessible by those in wheelchairs. A content display can be easily seen from a distance and can be used for almost any application, hence it can reach your target audience from farther away. A popular option in a corporate information and interactive application since does not limit the height of the user to navigate the whole screen because the whole thing is now lower. Furthermore, it looks elegant and eye-catching. The are many Android and iPad apps readily available and easy to develop. Hence the need for this tablet kiosk/enclosure. Usually, it must come with lock-capable enclosure and option to fix to the floor or table to ensure safety. either tabletop or floor stand. 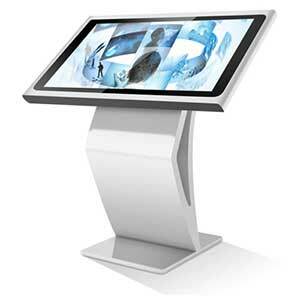 Touch monitor or panel to be placed on a wall or existing kiosk. 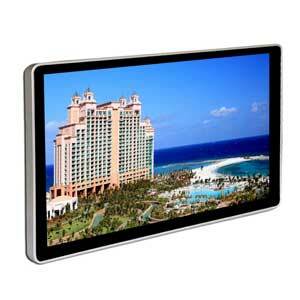 Our modern and slim-type touch monitor & android tablet is suitable for any occasion. 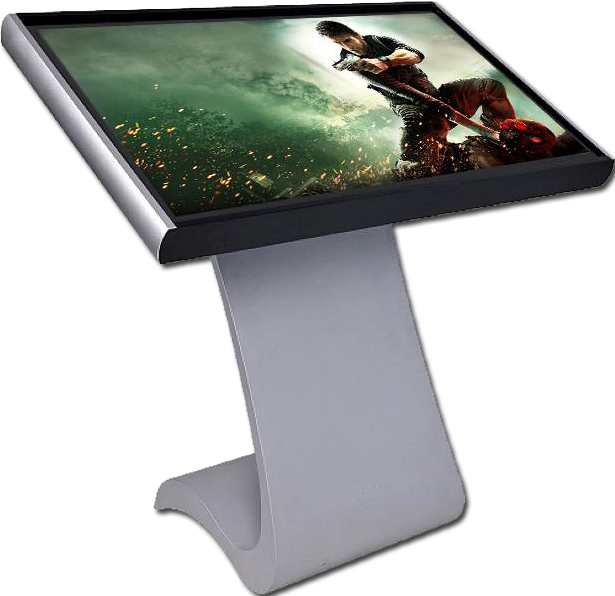 There are different sizes available from 13" to 65" of IR, Touch Foil or Capacitive Touch technology. SOME OF OUR FLOOR STANDING KIOSK. BROWSE ONLINE CATALOG FOR MORE. 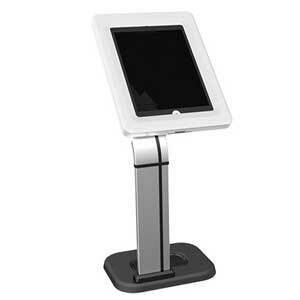 Create, Design, Publish & Monitor Your Touchscreen Kiosk. Introducing Israk CDMS & IsraKiosk5 Software. 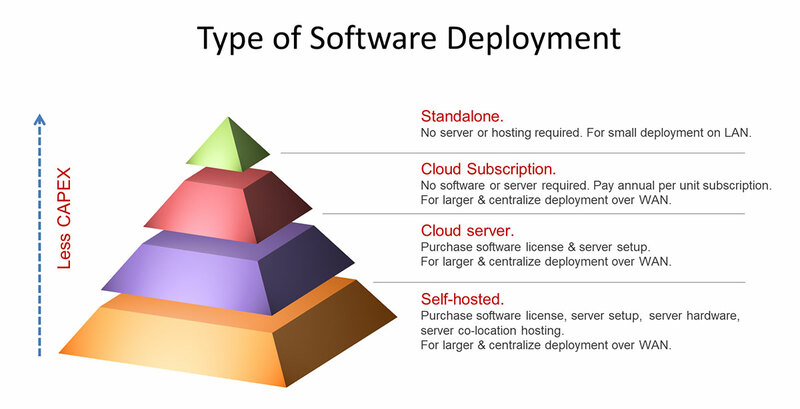 Our Content Distribution Management System (CDMS), is a server-based on LAN/WAN network platform and adopts distributed regional management technology, which can effectively integrate various multimedia resources including interactive touchscreen programs. It offers remote production, publishing, and management of programs or playlist. The Interactive touch program allows users to create an interactive interface, switch multiple pages, run APK applications such as Android games, browse a website, play live or VOD videos and browsing multiple pictures. You may create main and sub-menu to navigate different the corresponding pages or contents. In short, this is an easy to use program, very powerful and feature-rich to meet every need for modern touchscreen project.